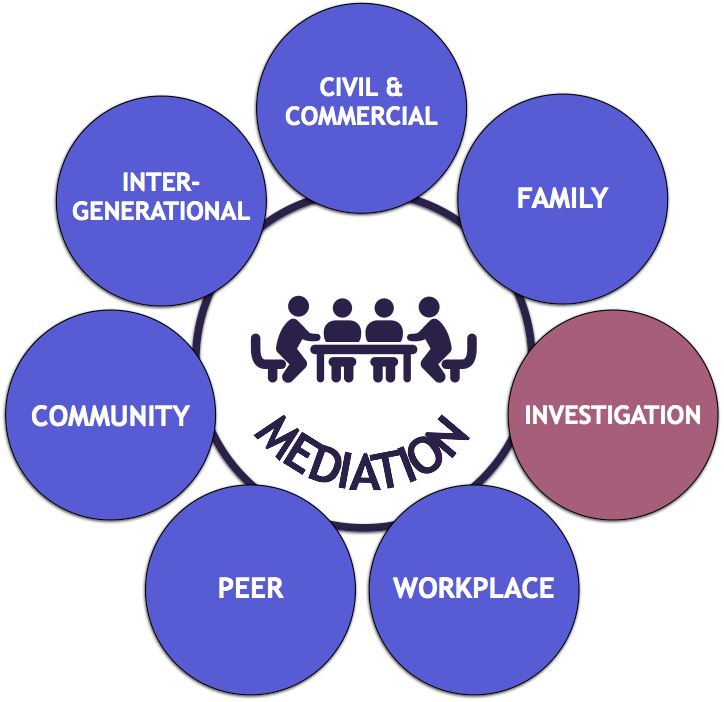 Developed with mediation services in the UK, to make the task of administering enquiry or investigation mediation easier and quicker. I found Progress Mediation a very easy package to learn once the basic fundamentals had been explained. Working with Paul was a pleasure as he was very open to any ideas or changes suggested. 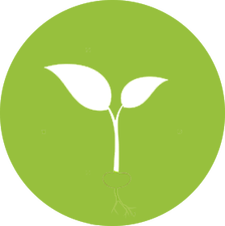 It has enabled me to get what I need from the package as well as enhancing it for others. Focus Mediation Ltd., Milton Keynes.